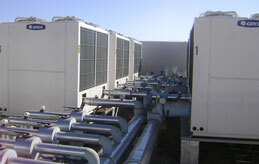 Our company offers a full suite of HVAC services designed to help customers achieve maximum efficiency and prevent productivity losses resulting from unexpected equipment failure. 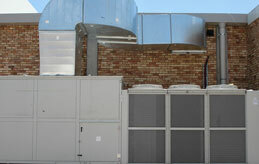 Our experienced technicians follow a rigorous service standard as well as a health and safety policy that guarantees the success of every project that we undertake.With our fleet of fully licensed, bonded and insured air conditioning repair technicians, we offer unparalleled services guaranteed to always keep your systems in top shape. We realize that every customer has their own specific requirements that are unique in their own way. This knowledge allows us to approach each client project differently, and design solutions that best satisfy the needs of each application. Lobsy aims to become the leading supplier in its market of expertise and we acknowledge that only through the highest levels of commitment, can this goal be achieved and maintained. Whether the need is to control the quality or continuity of heating and cooling systems, electrical appliances, or boiler and pump solutions, we are certain to be there to help and give it our ultimate level of expertise. Our clients are organizations that need high quality equipment and services. We have a rich experience of installation, maintenance, repairs and supply of air conditioning, electrical equipment, refrigeration, boiler and pump systems. Our company is structured to provide a total package of services working either directly with the client or in collaboration with the professional team, developer, or building contractor. Lobsy is recognised as an industry leader with a vast pool of resources and experience to implement any project regardless its size and complexity. Our company has successfully undertaken and delivered on some of the most challenging projects both locally and across the SADC region. 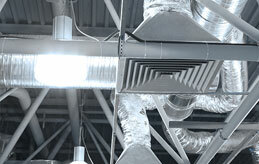 Be it domestic or commercial, we have professional certified engineers to help you with your needs. We cover all provinces in South Africa and the SADC region. 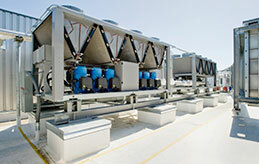 We guarantee speed, quality and efficiency throughout our entire project pipeline. We also offer a full after care support service as standard. 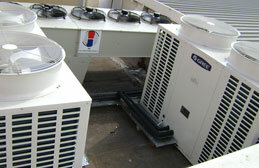 Our company installs all the top brands air conditioning, electrical equipment as well as boiler and pump systems. We draw upon our vast experience to recommend the most efficient way of satisfying our clients and advising them on the right equipment based on their budget and requirements. We treat our clients as business partners and as such, we make sure that they receive the best service that will reflect our reputation and ensure our continued business relationship. Lobsy Electrical Supplies is distributor of electrical equipment and supplies, lighting, factory automation, tools, and communications. We rank ourselves as one of the nation’s most efficient and most rapidly expanding distributors of electrical supplies providing products and services to the clients’ satisfaction. Lobsy specialises in servicing coal and gas boilers ,both locally and across the borders. Our operations are carried out with precision and a professional pipeline in mind, ensuring that our customers always get the best service at all times. 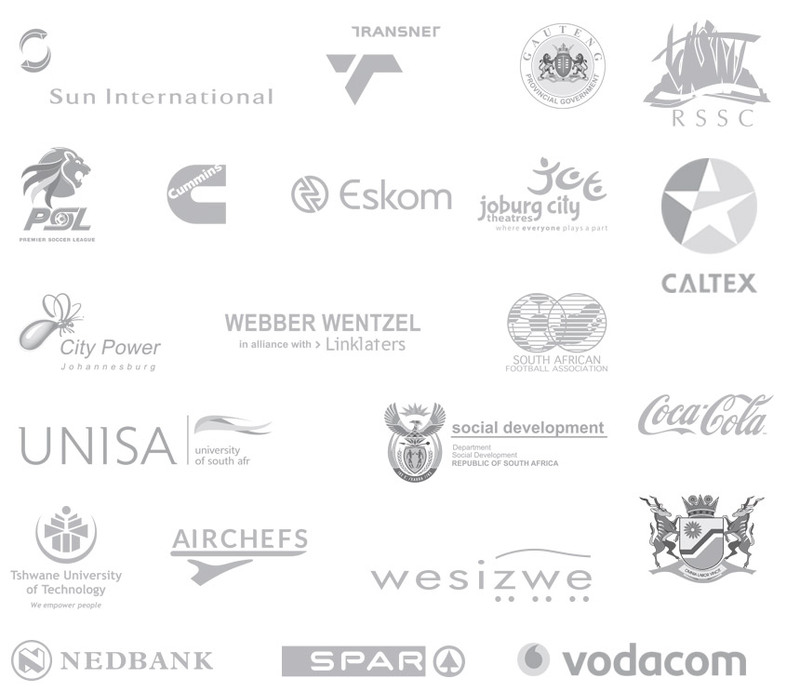 Some of our clients include; Government Hospitals in Gauteng province as well as Correctional Services in Mpumalanga province with other prospects opening up all across the SADC region. Inspecting boiler and controls to make sure they’re working properly. Checking boilers for any corrosion and leaks. 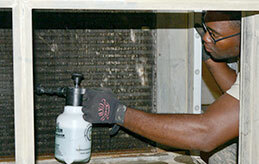 Removing casing of boilers in order to inspect main components. Cleaning, pressure testing and certifying all valves. 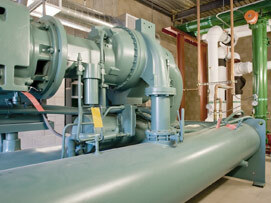 Providing clients with a checklist about their boiler’s safety. We have a large and dedicated team of engineers and support staff who are always ready to assist clients by first understanding their needs and requirements. We consider ourselves as both engineers and artists, with a determination to deliver functionality and aesthetically pleasing masterpieces in all our client installations. We are all about the details. Our years of experience has equipped us with the knowledge and expertise necessary to install systems that are most cost efficient and effective to the benefit of our clients. We are able to effectively manage and control electricity consumption, resulting in cost savings by automating and optimising your air conditioning and control systems. 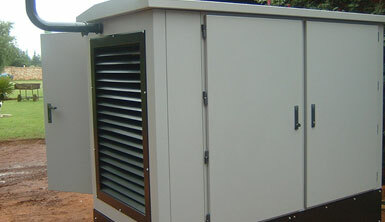 We don’t take chances; we are a professional and established company with a dedication to deliver quality workmanship. We always deliver. 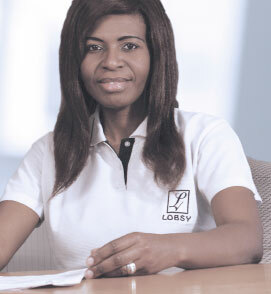 With Lobsy on board, you can trust that your project will be delivered on time, budget and beyond your expectations. We are simply the best at what we do, try us out and there wont be any turning back. Use the form below to send us a direct email inquiry and our consultants will revert back to you.